Questions? Check our Knowledge Base. 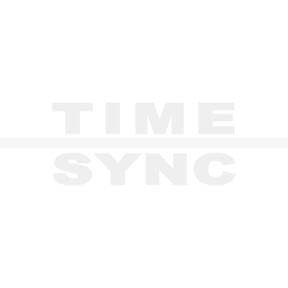 © 1995-2019 Time Sync, Inc. Schedule Master is a Service of Time Sync, Inc.